Ecommerce website performance has always been a sort of treasure trove of examples for performance monitoring. Sometimes they’re good examples of best practices and how performance degradations were prepared for and handled in real time. Common causes of these performance problems? 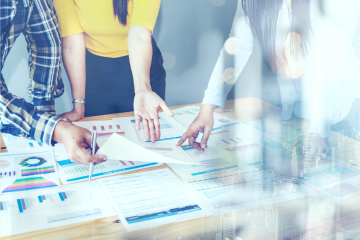 These issues typically scream out during periods of high traffic, when significantly more transactions and customer interactions occur. There is no better example of this than Black Friday. This year, we’ve taken all those seasons of experience and formed a special team within our award-winning technical and support teams to create the Black Friday Assurance program. We built this program to add a layer of performance protection to your site during Black Friday 2018. It gives you all of the power of the Catchpoint platform, plus a dedicated performance team to be on-call with your ops team on the year’s most important shopping day. 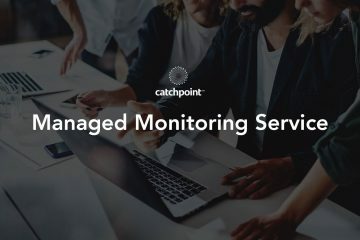 In the week leading up to Black Friday, Catchpoint will help enhance your monitoring strategy. We’ll help you configure tests and alerts to increase visibility so you can better detect performance issues. 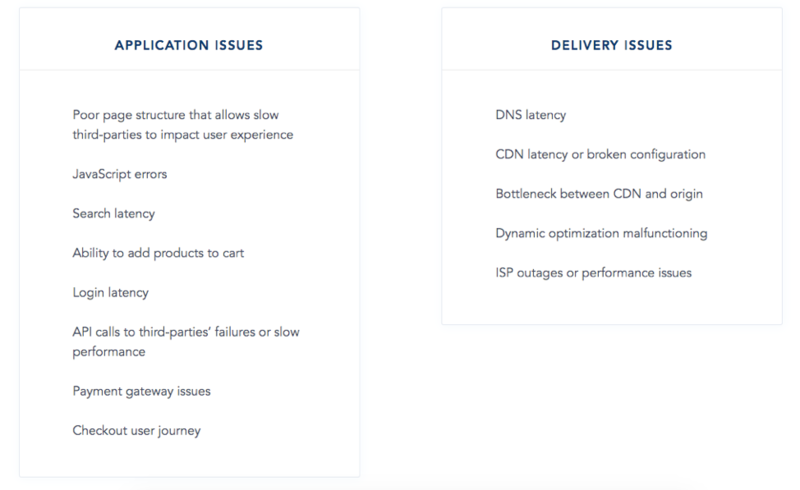 During Black Friday, your 24/7 on-call team of Catchpoint performance experts will proactively monitor your ecommerce site to detect outages, partial outages, and performance bottlenecks. 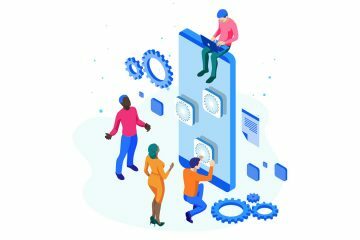 We’ll receive all alerts, review data, and should a P0 issue occur—we’ll act as an extension of your in-house team, troubleshooting and communicating with you through your preferred channel. One week following the Black Friday holiday period, you’ll get a comprehensive report detailing your Black Friday performance. 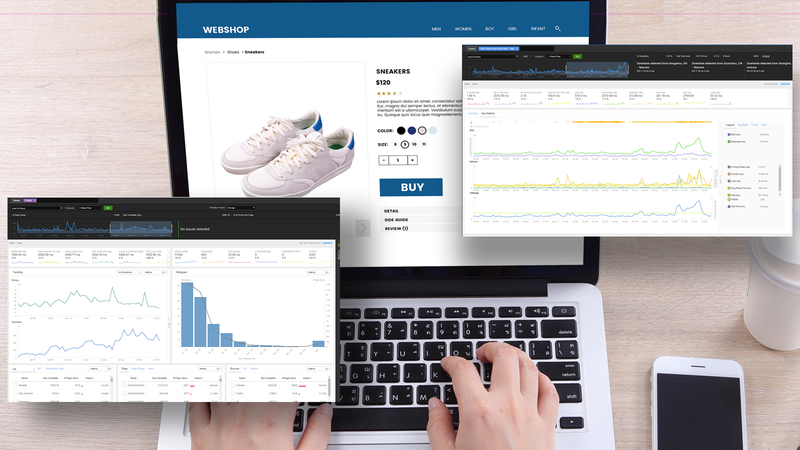 The analysis will include monitoring data, your benchmarks against key retailers, and recommendations on performance optimizations. This service typically costs $15k, but we’re thrilled to provide it for free to new and current customers of Catchpoint. Think it’s too late in the game? A Catchpoint performance expert will guide your test setup, alerting and troubleshooting, and analysis. For two full weeks, before and after Black Friday, you’ll have increased person-power, with no need to deviate from your established monitoring strategy—and no training required during Black Friday crunch time.